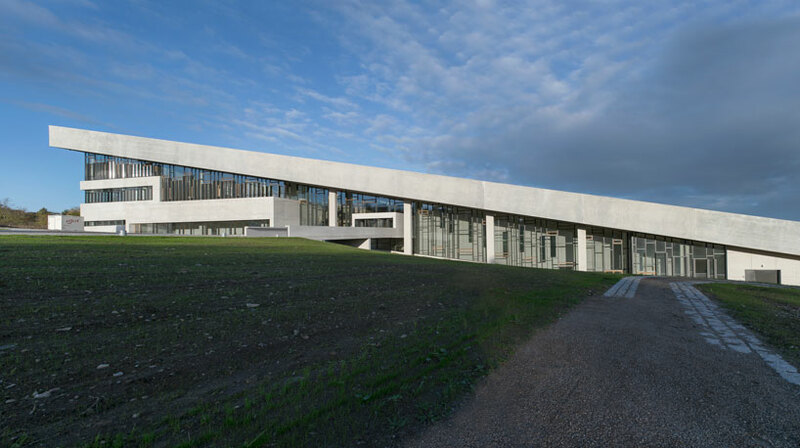 henning larsen architects has completed the construction of the new 'moesgård museum' in aarhus, denmark, a regional institution which also serves as dedicated center for archaeology and ethnography. 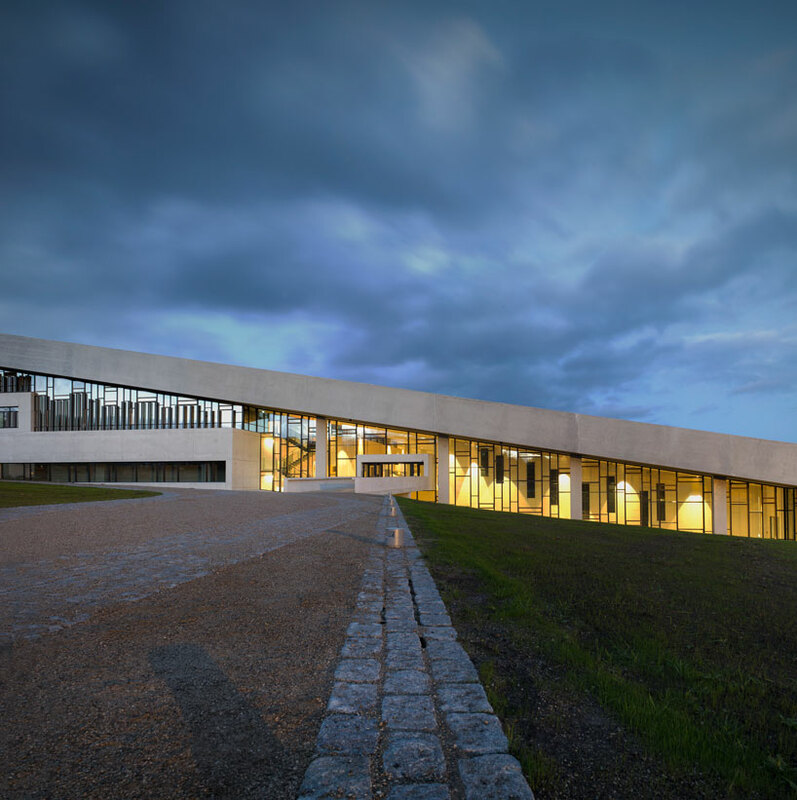 the design provides the area and its people with a striking new landmark, offering a fresh perspective on danish history from the stone age to the middle ages. 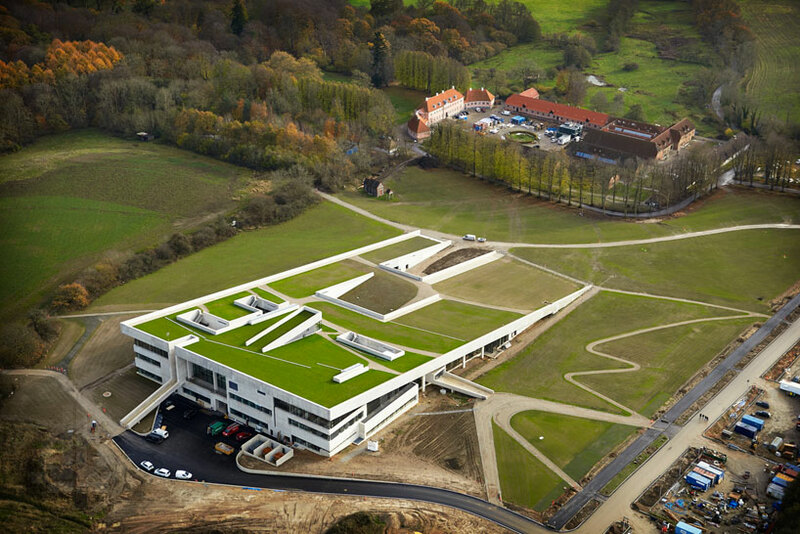 the scheme is defined by a sloping roof plane which grows out of the terrain creating an expansive external area of recreation. in summer the space will form an area for picnics and outdoor lectures, while during the snowy winter months the angled canopy will be transformed into a toboggan run. 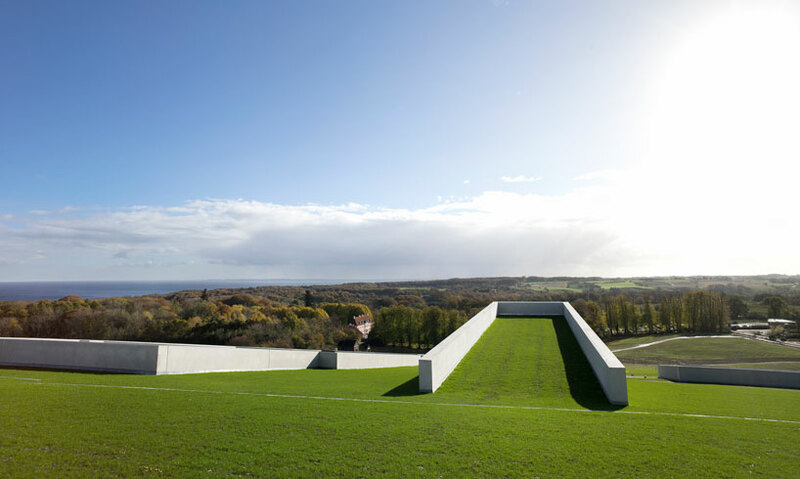 the integrated structure reads as a natural mound in the danish landscape, fusing nature and architecture. 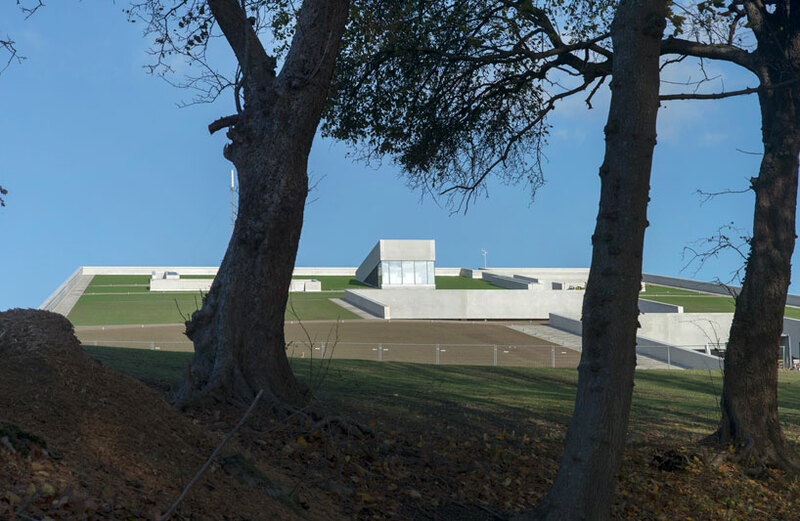 the terraced landscape is continued to the interior, where volumes reflect archeological excavations, allowing visitors to gradually uncover the museum. 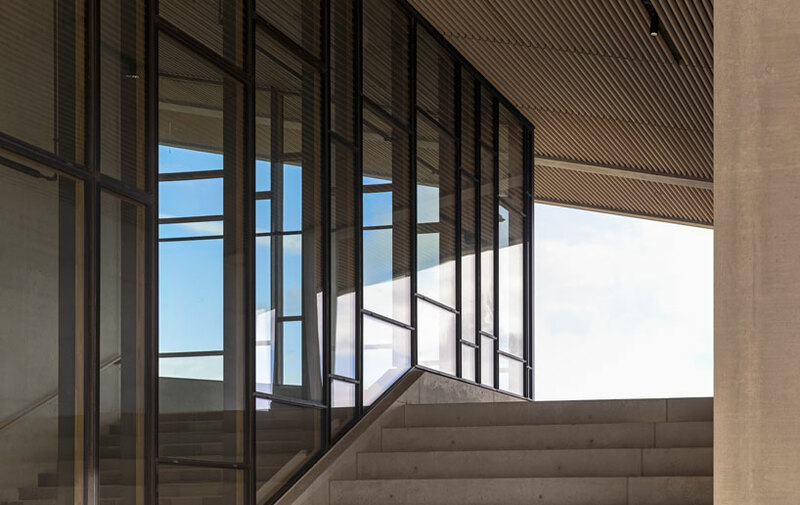 the project will provide a framework for innovative forms of presentation and communication, with spaces throughout the design crafted to allow for insight, reflection and interaction. 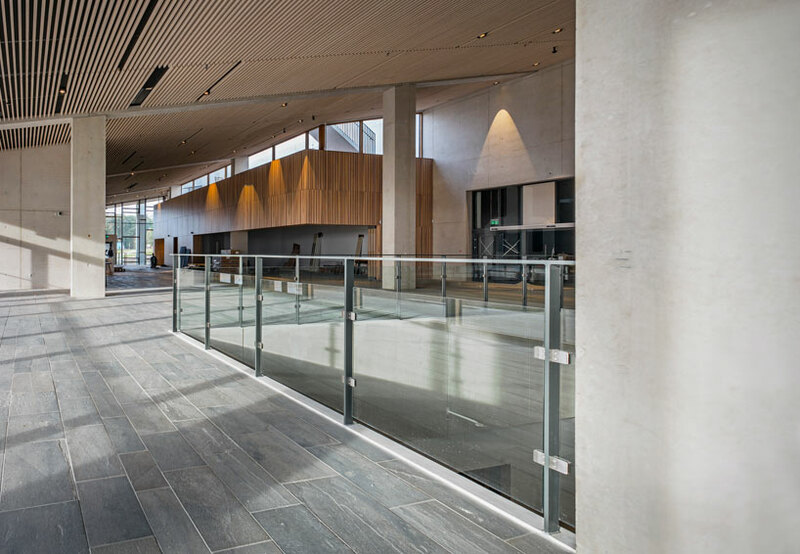 exhibition galleries will offer areas dedicated to research projects from the nearby university of aarhus. in addition, the building will accommodate a gift shop, café, educational and conference facilities and a 250 seat auditorium. 'moesgård museum' is currently preparing new exhibitions and will open to the public in october 2014.